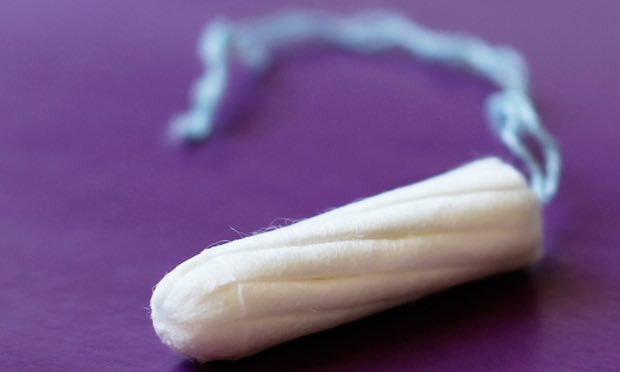 A new row has broken out over the so-called tampon tax after it emerged that a quarter of a million pounds from a controversial levy on women’s sanitary products is to be given to an anti-abortion organisation. Under pressure from campaigners after failing to honour a pledge to scrap the 5% VAT on sanitary products, former chancellor George Osborne said that more than £10m a year would be redistributed from the tax receipts to women’s charities. But there was consternation on Saturday night among women’s groups and politicians who had campaigned on the issue after it emerged that £250,000 of that money is going to Life, a charity that campaigns against abortion and has been at the centre of controversy over the information provided by a network of unregulated pregnancy counselling centres. Postnatal mental illness is not a new phenomenon, it is only a chronically ignored and underfunded one.